HomeViva La Vida Aquariva – buts thats not Cold Play? Viva La Vida Aquariva – buts thats not Cold Play? 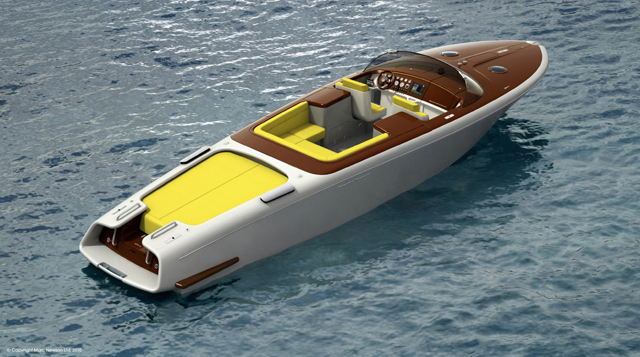 In a highly anticipated collaboration, Marc Newson has partnered with Riva and their official designers, Officina Italiana Design, to reinterpret the ‘Aquariva’ speedboat. 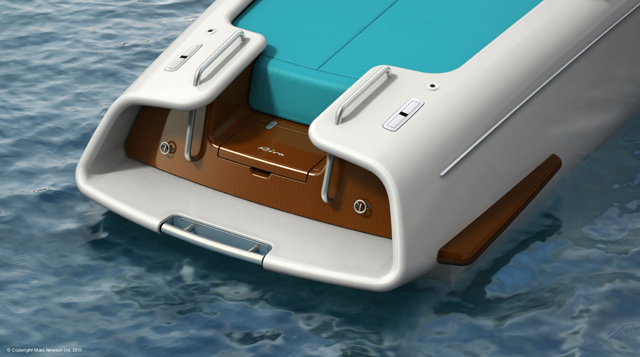 ‘Aquariva by Marc Newson’ will be launched as a limited edition of 22 units in September 2010, available worldwide through Gagosian Gallery. Australian born Newson’s aesthetic vision and uncompromising originality have won him the highest international acclaim. Working across a broad spectrum of disciplines, Newson has created furniture, interiors, timepieces, objects of all sorts, and sculptural work, as well as major projects in the transportation industry, particularly aviation and aerospace. Appointed a “Royal Designer for Industry” in the United Kingdom, Newson has received numerous design awards and academic honours. He has had solo exhibitions at major museums and galleries, with work featured in the permanent collections of the world’s most renowned museums including the Musée National d’Art Moderne, centre Pompidou, Paris, the Museum of Modern Art, New York, and the Victoria and Albert Museum, London. In 2005, Newson was named by Time Magazine as one of the 100 most influential people in the world. 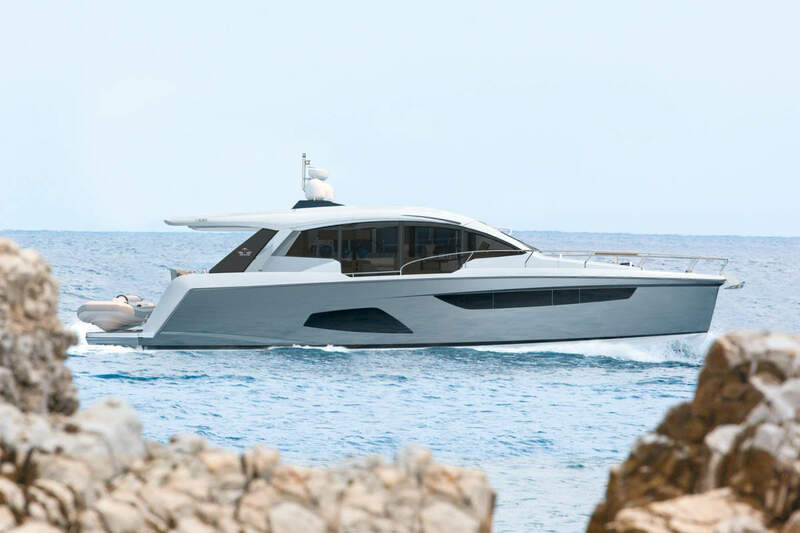 “We are proud that Marc Newson has chosen the Aquariva, which we first created in 2001, as the vessel in which to express his vision for nautical design. 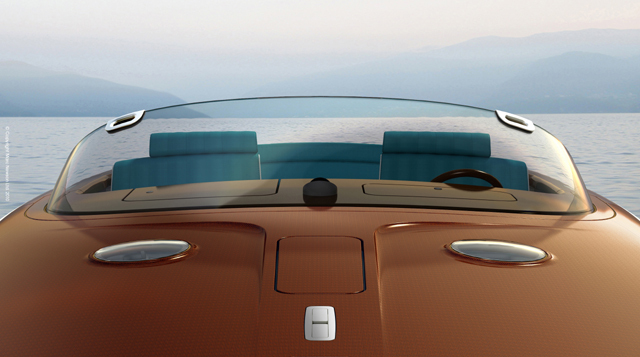 His design will carry on Aquariva’s legacy as a timeless classic, continuing a thread that connects past to present, and tradition to innovation”, Officina Italiana Design comments. Content and pictures courtesy of Riva. You cant beat the old classics and its great to see new versions of such a classic name, superb write up WSB! To right John, want one want one want one! Pretty good post wsb. I just stumbled upon your blog and wanted to say that I have really enjoyed reading your blog posts. Any way I’ll be subscribing to your feed and I hope you post again soon. Can I just say what a relief to find someone who actually knows what theyre talking about. You definitely know how to bring your posts to light. I completely luv your blog! 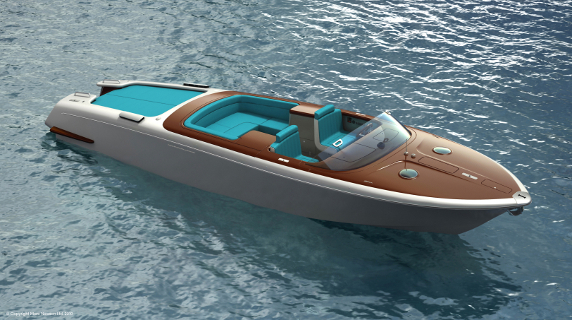 great info on another top sports boats from Riva!.